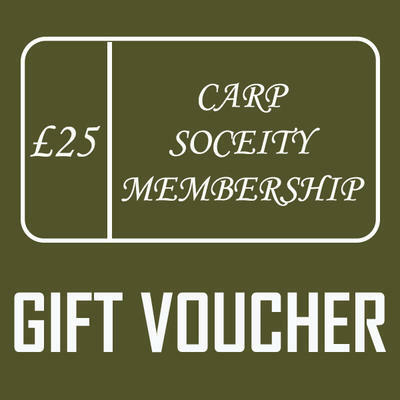 We have set these general denominations for ease of purchasing however we can create vouchers for any amount, please contact us if you need something you dont see. Change cannot be given. Copyright © The Carp Society, 2019. All rights reserved.